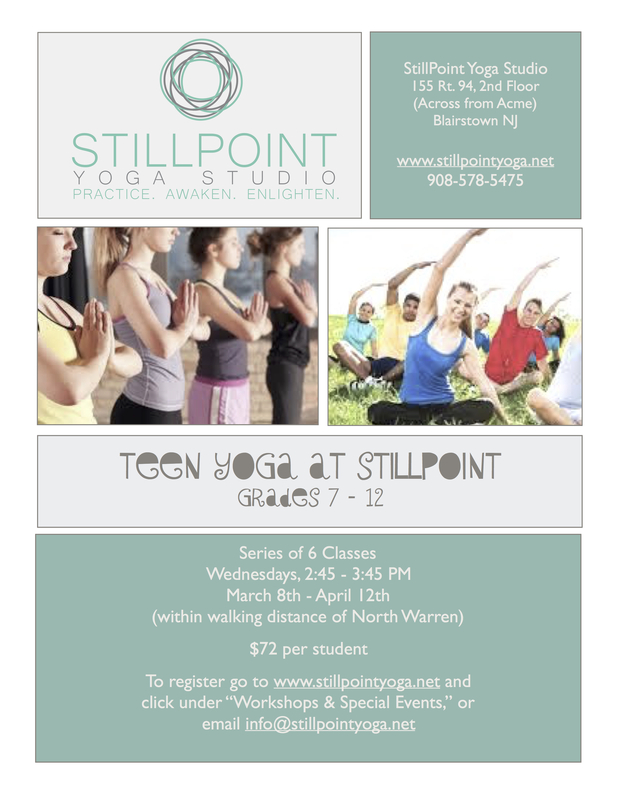 Starting March 8th, Teen Yoga returns to StillPoint on Wednesdays from 2:45-3:45 pm. Teens face enormous pressure from varied sources today – from academic pressure to the constant presence of social media – in addition to the good old-fashioned general teenage angst of social anxiety, body image issues, shifting moods, and changing hormones. It’s a lot to navigate. Many teens are drawn to yoga for the physical benefits it can bring, including increased strength and flexibility, injury prevention and increased balance and coordination. 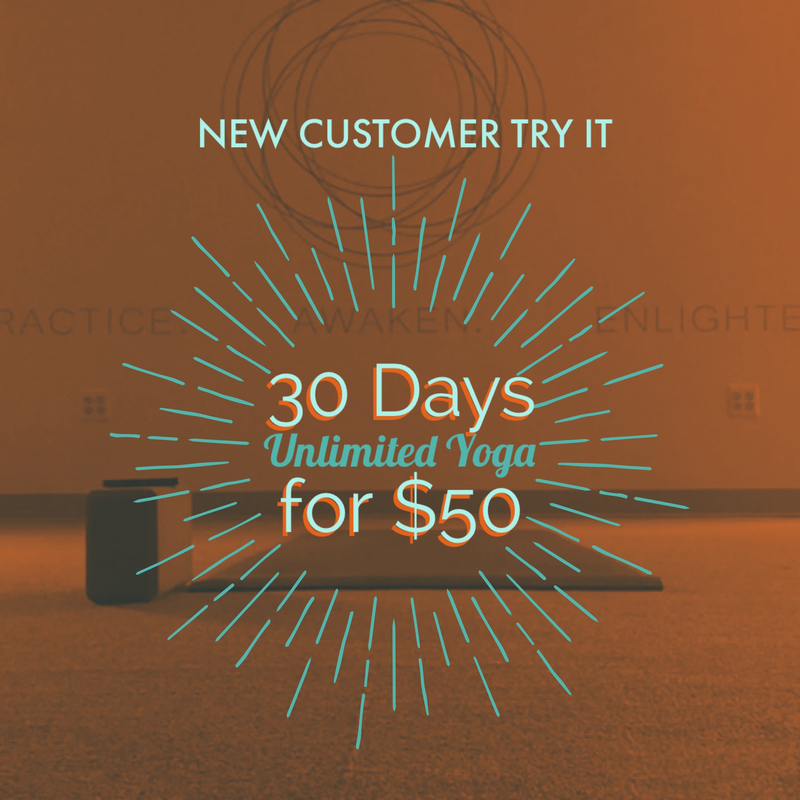 What may not be as obvious are the emotional and mental benefits of yoga. Yoga can also help teens connect with their deeper emotions and develop self respect and acceptance. In many students, this deeper connection with oneself leads to greater compassion for others and our world. This will be a 6-class series running 3/8-4/12. Series will most likely renew for an additional six classes following the North Warren spring break.) Register today.